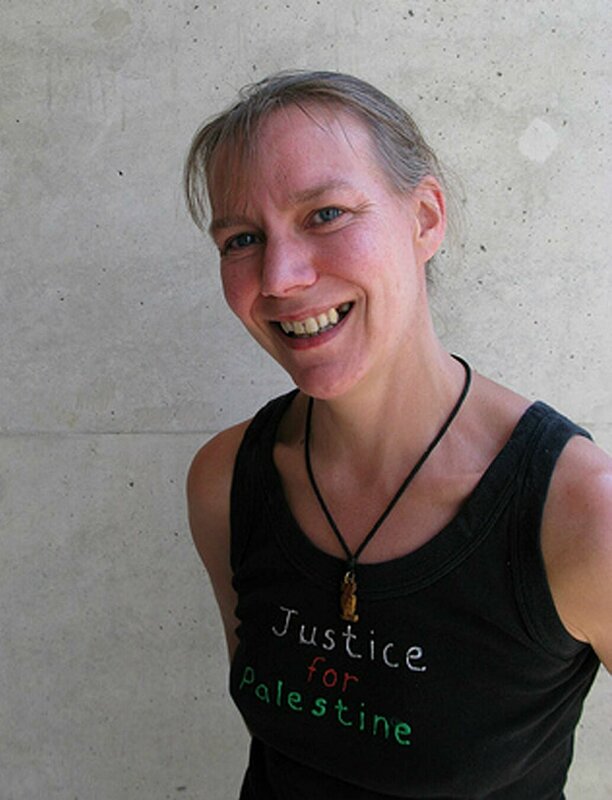 FEARS grew last night for the safety of five Scottish peace activists who were caught-up in the Israeli capture of a convoy of ships taking aid to Gaza. Theresa McDermott, 43, and Ali Awaisi, 21, Hasan Nowarah, 45, Hassan Ghani, 24, were among hundreds of campaigners on six ships heading to the war-torn Gaza strip. Israeli commandos stormed the flotilla on Sunday night into yesterday morning, killing at least 10 people and injuring many more. Some reports have placed the death toll as high as 19. Another Scot is believed to be part of the group, the survivors of which are believed to be being held by Israeli authorities. HUNDREDS of young golfers have flown in from around the world to take part in the junior European Champion tournament being held in June. 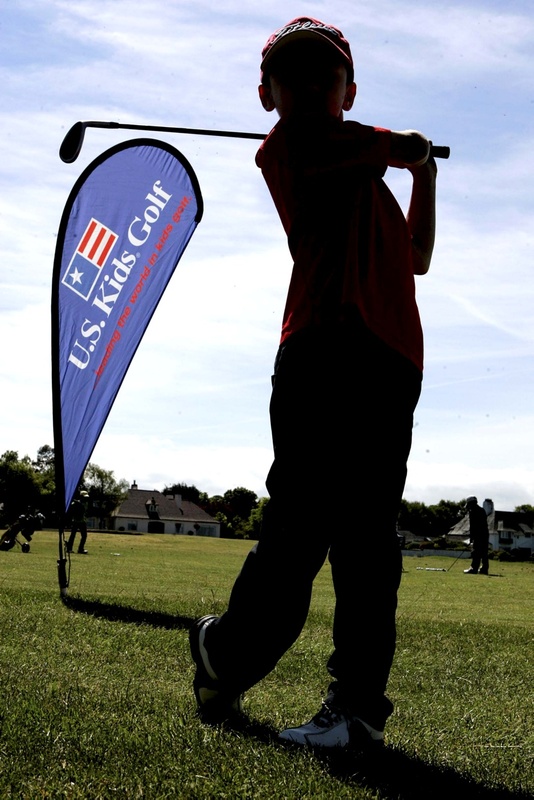 As many as 500 players – aged from six to 18 years old – will tee off around four Links courses in East Lothian. A REAL life Cracker has said that Suzanne Pilley’s killer may have taken her life by mistake and hidden the body in a panic. Dr Ian Stephen, who advised on the hit crime drama starring Robbie Coltrane, said that details of the murder case suggest that the 38-year-old’s murder had not been planned. The consultant criminal psychologist, who regularly helps police forces with complex cases, points to claims that the bookkeeper’s killer shopped for a spade, clothes and make-up in a remote Argyll village, as evidence that the death may have happened unexpectedly. Dr Stephen said that had whoever killed Suzanne planned to do it, then he would expect the murderer to be better prepared. A RALLY car navigator was recovering in hospital last night after a horror crash at an event in Berwickshire. Andy Richardson was pulled from the wreck by rally workers after the Fiesta R2 he was co-driving smashed into a tree during the Jim Clark Rally on Saturday. Mr Richardson was pulled from the wrecked car and airlifted to Edinburgh Royal Infirmary by air ambulance following the smash near Duns around 11am. He was being treated for back injuries although they are not thought to be life threatening, while the racing driver Peter Taylor was uninjured. 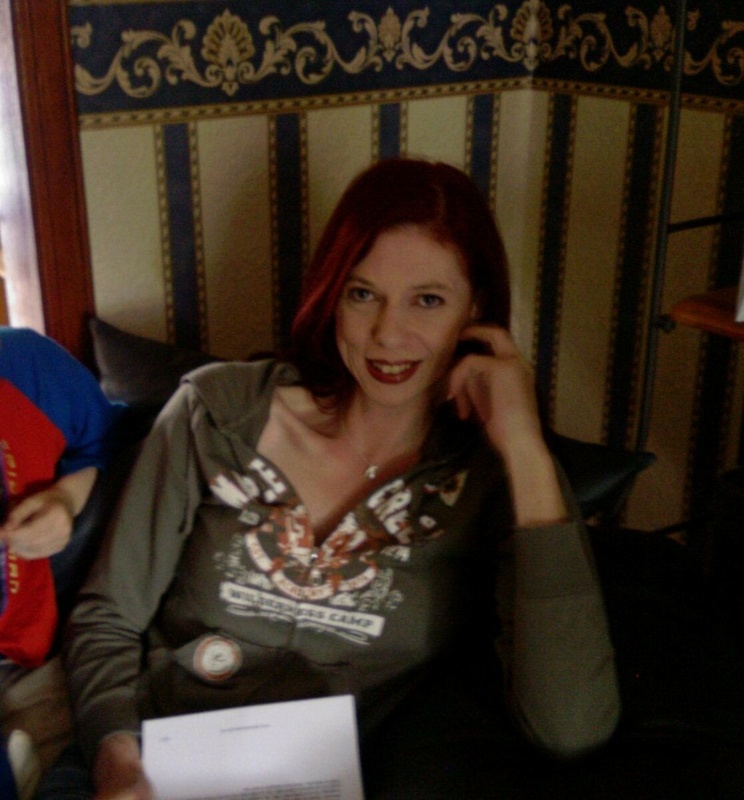 MISSING bones from the body of tragic Heather Stacey were chucked out by workers hired to clear out her flat after she was evicted. The murdered 44-year-old was given the boot from the Edinburgh flat weeks before her dismembered remains were found scattered across the capital. And when council bosses sent in a squad of cleaners to empty the property for new tenants in December 2008 their bungling workers found a bone belonging to the mother-of-four. Instead of reporting the gruesome find –thought to be part of Heather’s arm – the firm simply took it to a waste disposal site and it has never been seen again. 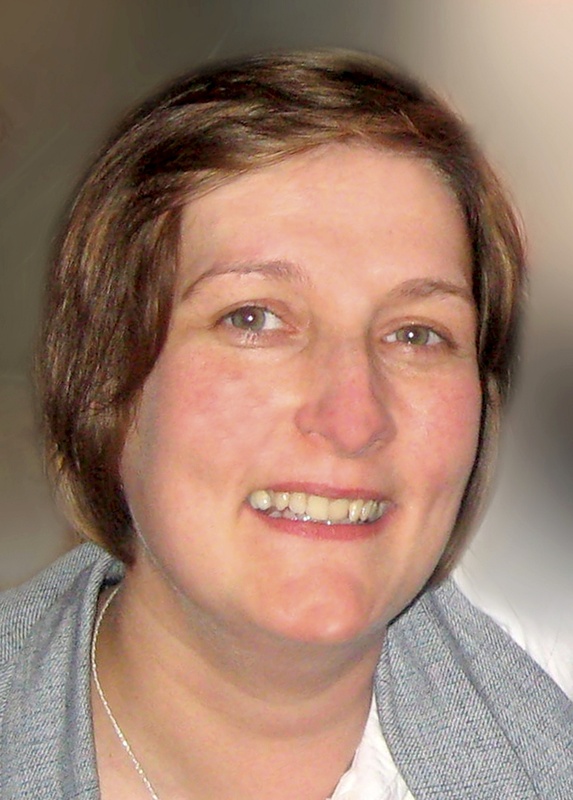 Heather moved into the flat in January 2007 but lost contact with family and support workers towards the end of that year. Little was anyone to know that her fiancé Alan Cameron, 56, had murdered the woman he was supposed to love. A BULLET recovered by police at the scene of a drive by shooting could hold vital clues in tracking down who was behind the incident. 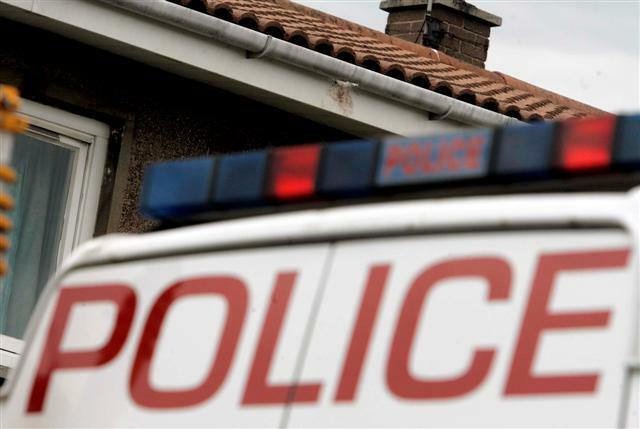 Detectives are probing the shot fired at an address in Dalkeith, Midlothian, at around 11.25pm on Wednesday. Damage caused by the bullet could be seen at the home of George Rae, 39, who police sources say was also the target of recent threats made at the start of the month. The blast left his neighbours in Woodburn Avenue shocked, with many last night saying a feud had been bubbling under for some time. 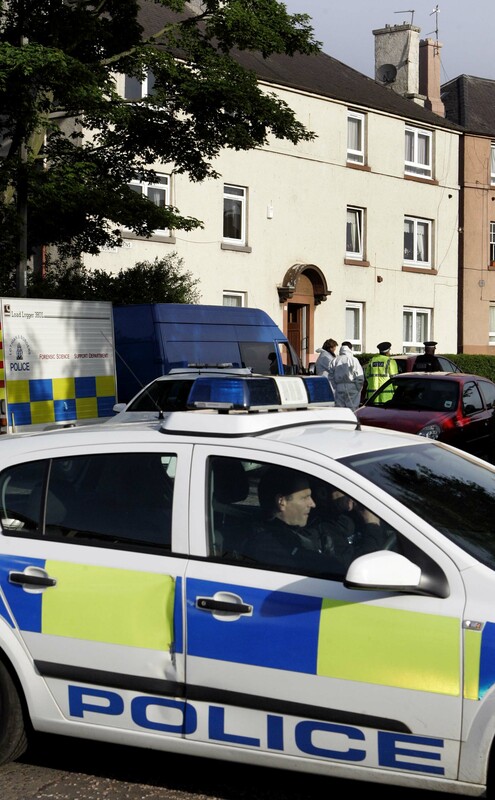 A 48-YEAR-OLD man has appeared in court charged with murder following the death of Edinburgh man Mohammad Mirza. Mr Mirza, 47, died following an incident at his Stenhouse Gardens North flat in the city on Wednesday. Today (Fri) at Edinburgh Sheriff Court Mustafa Elsherski appeared in private on petition. Elsherski, also from Edinburgh, made no plea or declaration to charges of murder and assault to injury. He was committed for further examination and remanded following a brief appearance before Sheriff John Horsburgh.